Hello everyone. The response has been fantastic so far, we wish to thank you for your reposts and shares. 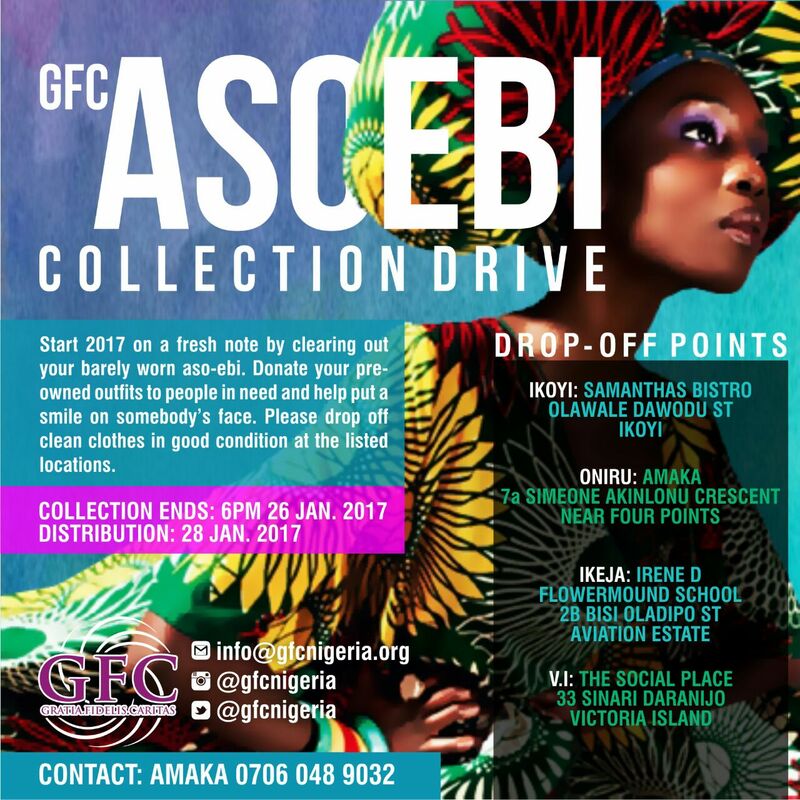 We are grateful to the people who have volunteered to provide #asoebi collection points inadditional locations. 👉🏿Identify and Bag up your old aso-ebi that have been sitting in your closet for months. 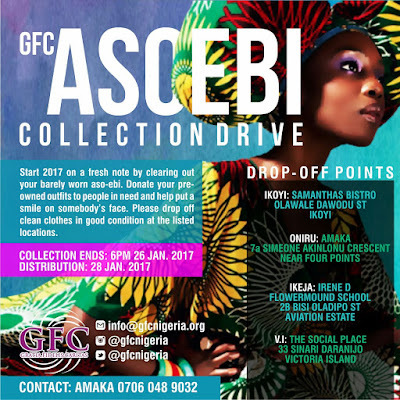 👉🏿Get to your nearest collection point. 👉🏿Drop off. 👉🏿 Tell a friend and family member to do the same. It's good to share and it's even better to give.